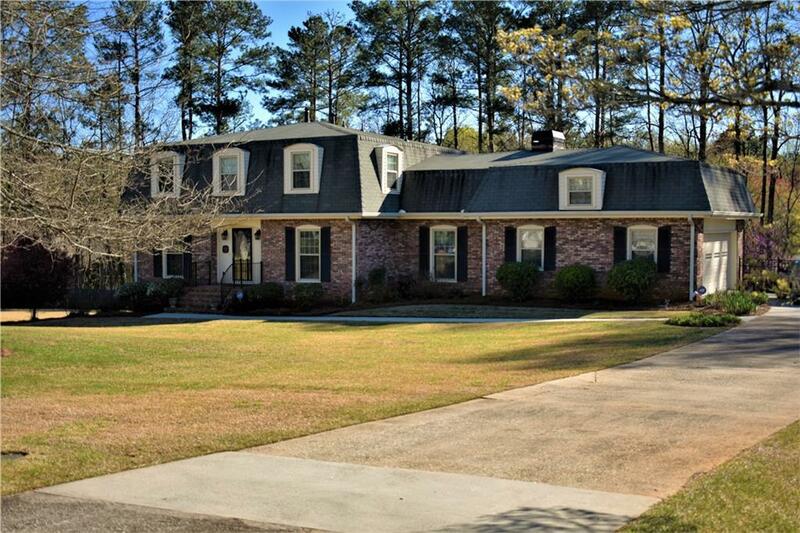 Fabulous 4 Side Brick Home on Full Bsmt only mins from I-20 & close to everything! 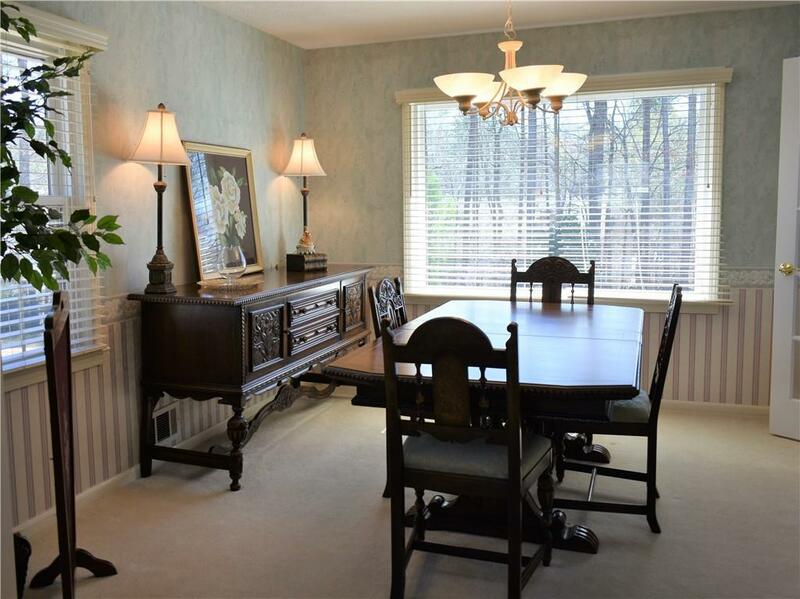 Home features quaint eat-in kitchen w/2 pantries, formal living & Dining Rms. 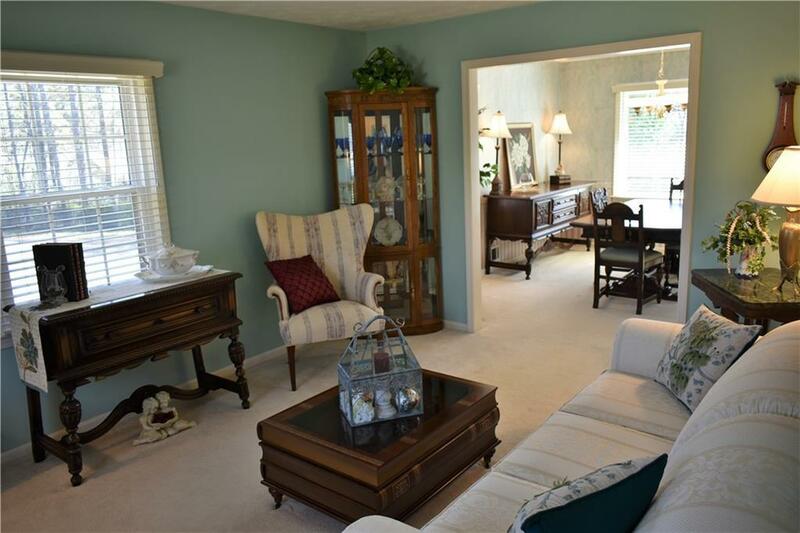 Great Rm w/ cozy gas fireplace & french doors that lead to a screened porch overlooking a deck/patio w/fire pit & lovely fenced & landscaped backyard. 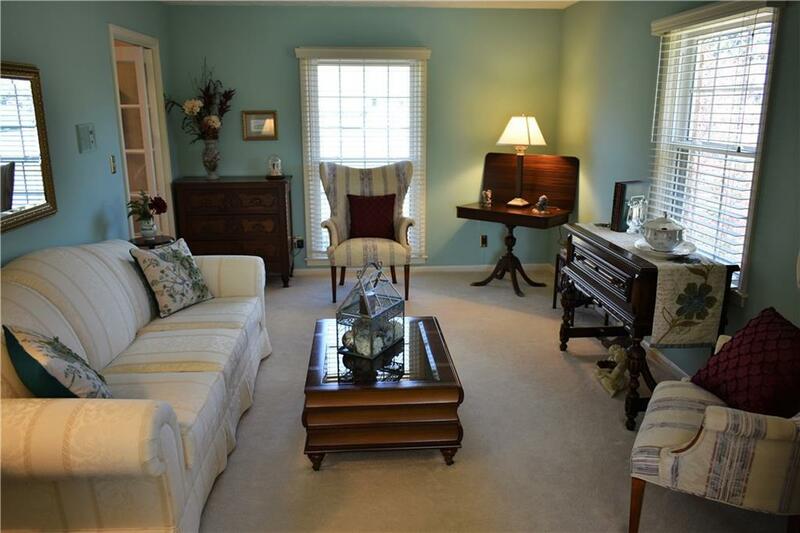 Main level has a bedrm & full bath, while Upstairs boasts large Master suite w/double vanities & double closets & 2 other bedrms also w/ walk-in closets, that share 3rd full bath; There's also a bonus room w/ skylight that leads into a large attic storage area. Listing provided courtesy of Bhgre Metro Brokers.